The V400 sensor can be inserted and removed under pressure. 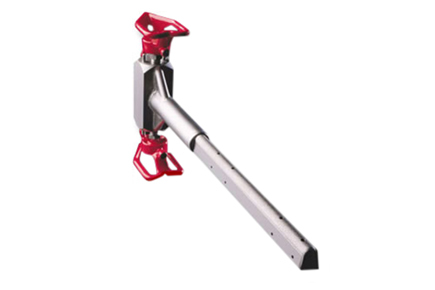 It has flanged components and is available in single rod and double rod units. The V400D sensor is similar to the V400, but is designed for larger pipe sizes and higher velocities.